We are able to provide solar energy as a service rather than a just a product. This solution allows the consumer to enjoy risk free solar energy by paying monthly fees without the burden of a huge upfront cost. We provide EPC contracting services where we take end-to-end responsibilities from procurement of the best quality products, to design installation and handover of project to the customer. We also provide long term maintenance contracts. We provide asset management services for customers who believe in an impact investing approach. Our impact based solar projects provide opportunity to power rural schools and health posts. 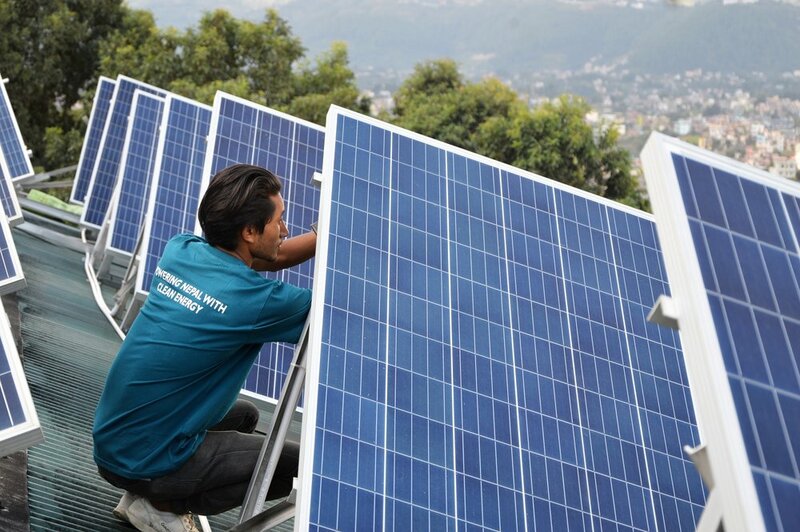 We conduct feasibility studies, technical and financial analysis for Large Scale MW Solar PV Plants in Nepal.